The viewing conditions last night were not ideal, a lot of moisture in the atmosphere giving the sky a murky appearance. 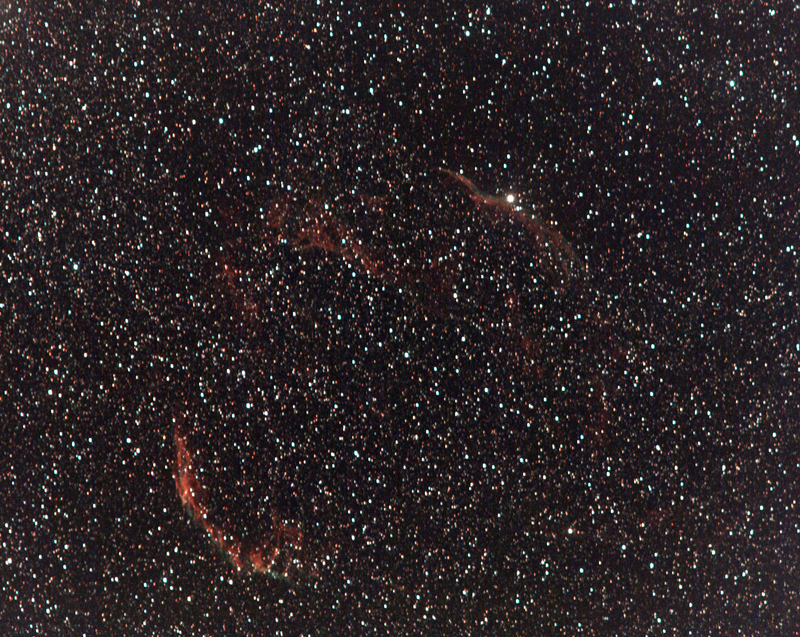 With the Moon not rising until 11pm I decided to point the camera at the Veil Nebula. 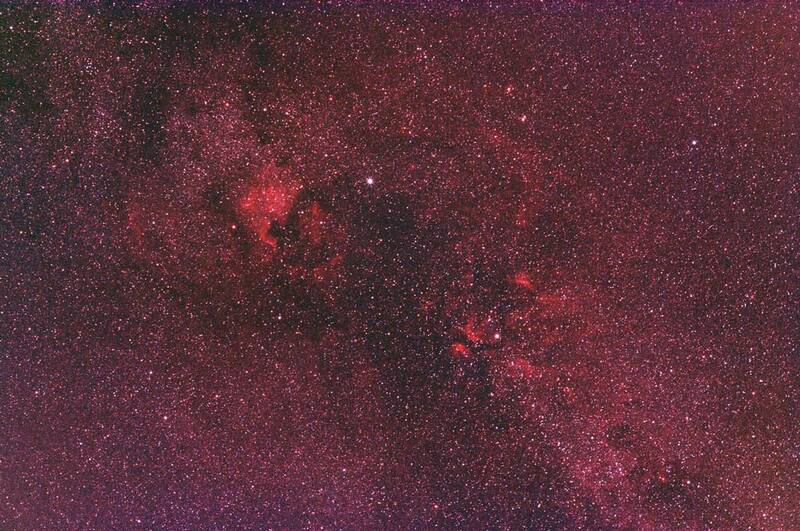 This object is based in the Constellation of Cygnus between epsilon Cygni and zeta Cygni. Unfortunately I did not manage to get polar alignment quite right which resulted in some odd shaped trailing stars and I was not having the best of time with focus. 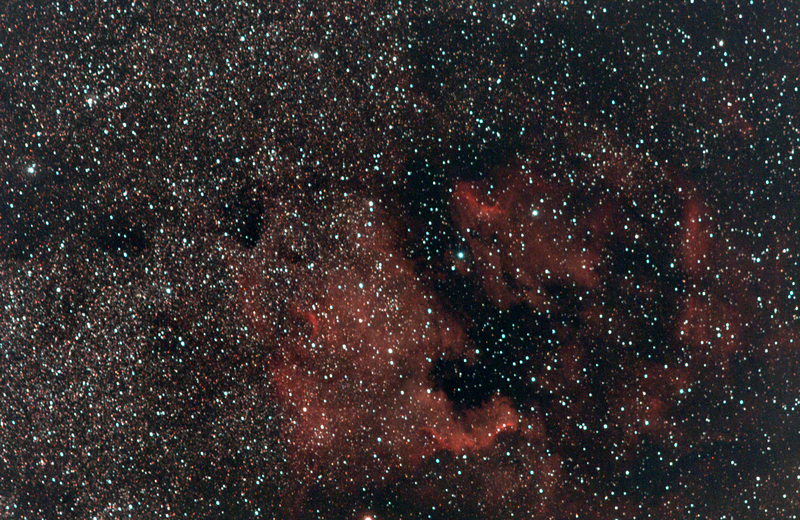 Using the AstroTrac, modded 350D and modded Sigma 70-210 @210mm this stack is the result of: 15 x 5min subs + Dark, flat and bias frames. Stacked in DSS and a little stretching in Photoshop CC. 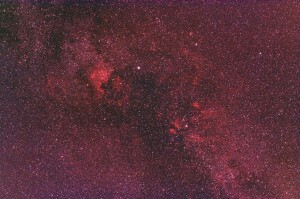 After quite a long break from imaging and a lot of fiddling I have dusted off the camera and AstroTrac mount. Last night the conditions over Southampton were not too bad with only occasional broken cloud. 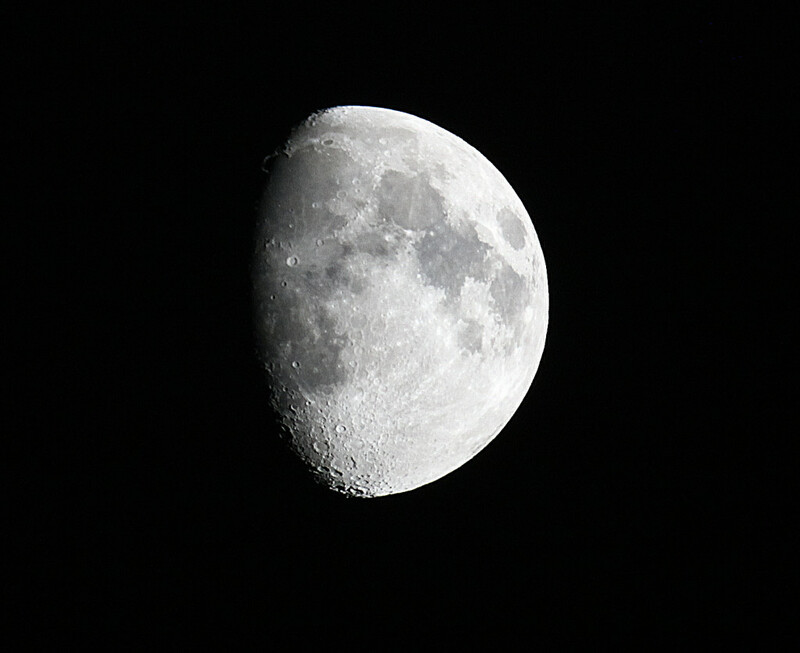 The setup for the night was my modified 350D and 500mm f/8 Catadioptric Tamron SP lens, mounted on the TT320X-AG mount. 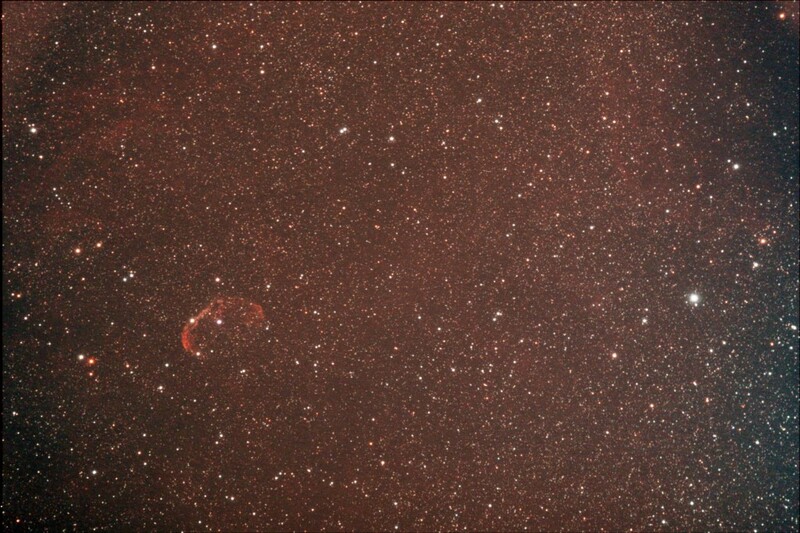 The first of these images is NGC6888 (Crescent Nebula) consisting of 12 x 5min subs unguided. 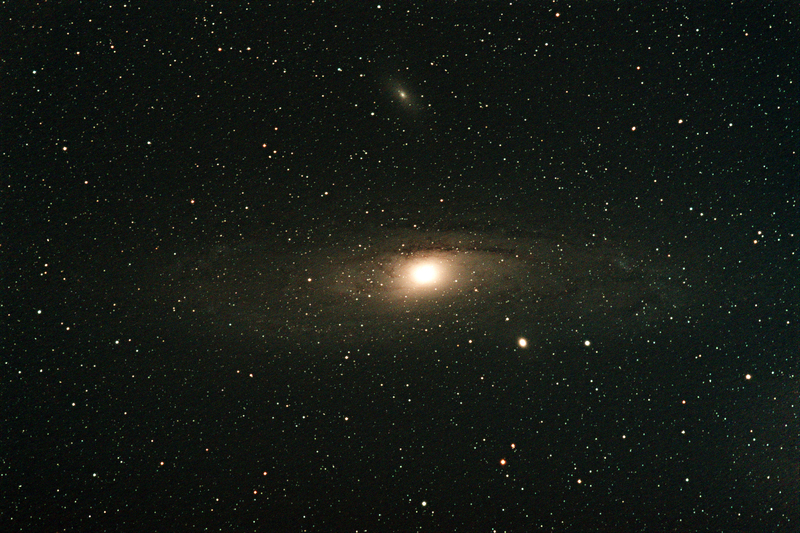 Becuase of the amount of realignment required to get M31 (Andromeda Galaxy) on the sensor I had to drop the exposure time to 4mins as I had managed to move the polar alignment out by a tiny bit but I am pretty happy with the results. This was 13 x 4min subs with dark, flat and bias frames. The focus is a tad out but I figured that this was pretty good considering it was my first night attempting to use this camera lens to do some astrophotography. Over the past months I have had to re-evaluate my imaging set up which has resulted in me getting an AstroTrac TT320X-AG. 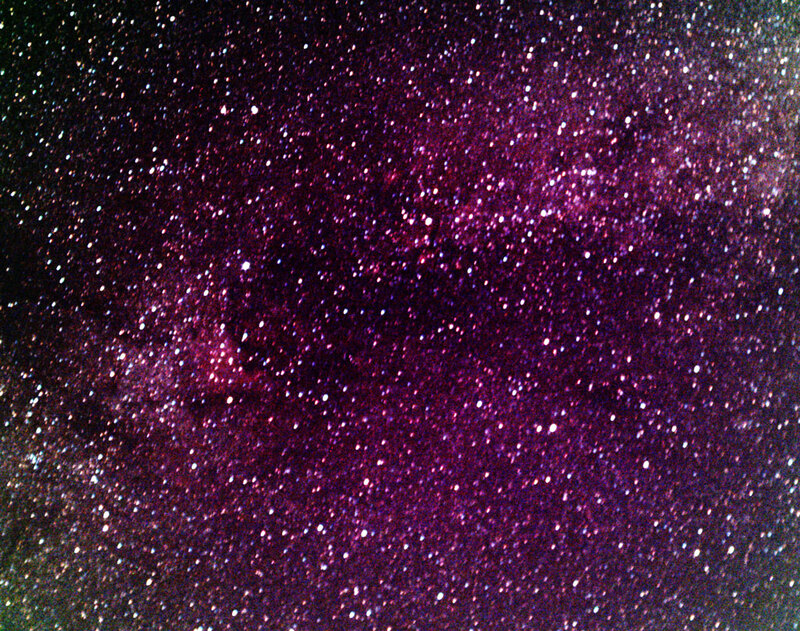 This has come due to a number of factors, firstly I only have a small garden 3.5m x 8m so setting up either the LX200 or ETX105 takes up alot of space, secondly the area that I live in suffers greatly from light pollution not only from a street light at the end of the footpath at the end of the garden but also my local train station. Admittedly the street lighting has been changed to the new low energy lamps which greatly reduces the Sodium sky glow but now I have a broad-spectrum light that floods the garden. 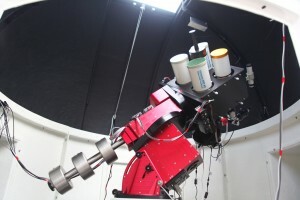 Imaging with either of the telescopes the performance is not great because of the light pollution. Much earlier this year I performed a number of tests piggy-backing my Modified DSLR camera which now has a CLS-Clip filter to the ETX105 and I was very surprised with the results. So last Friday the AstroTrac arrived and I must say I am very impressed. The build quality is fantastic and setting up could not be easier. 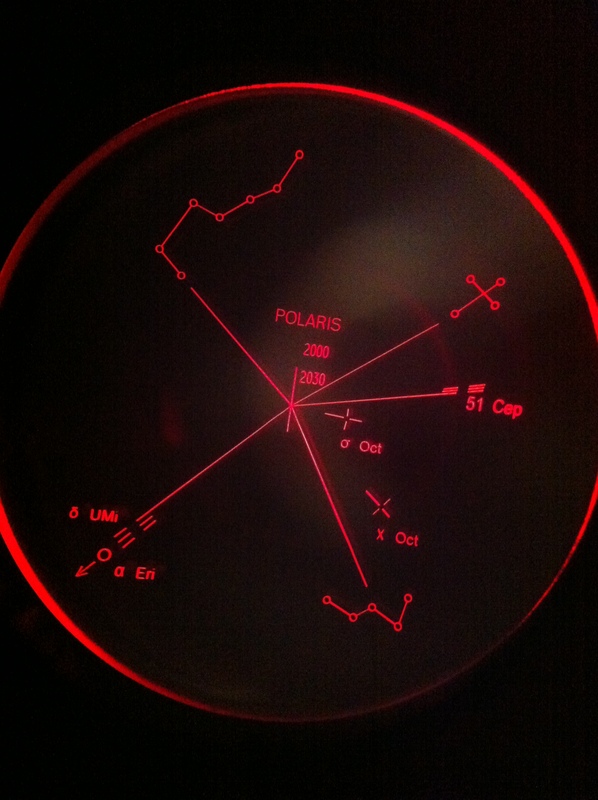 Polar aligning is a very simple and quick process, upon looking through the polar scope you are presented with an illuminated reticule which can be dimmed if required. I have carried out some very brief tests however with rain forecast I decided to only take a few images. 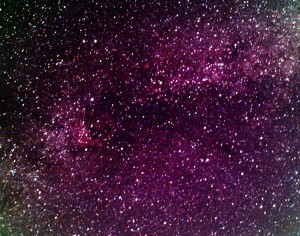 I look forward to our hopefully clear winter months where now I may finally be able to get some fantastic imaging done. Around these parts we have been suffering with a lot of cloud and patch clear skies. 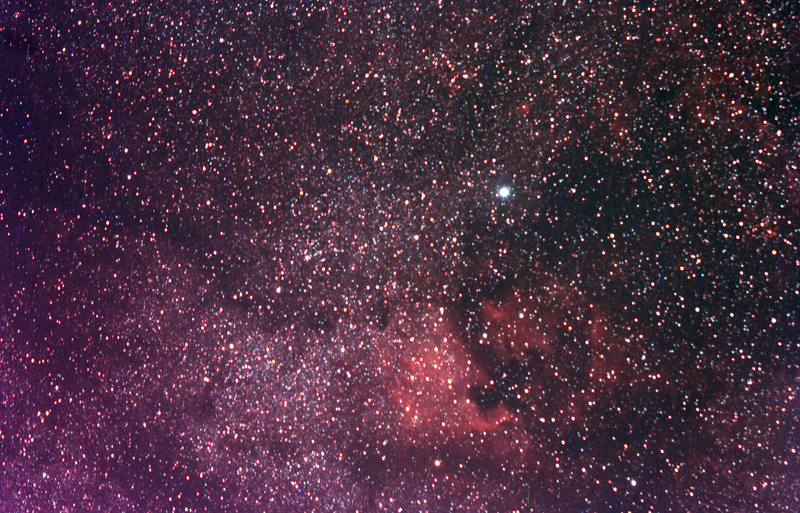 I took the chance to have a brief play pointing my camera at Cygnus using a 28mm M42 lens with a CLS filter attached to the rear. Today because of the unpredictable skies I only used my Static tripod and took 12 30 second subs along with a flat and dark. Stacked using Deep Sky Stacker and a small amount of stretching. I am not going to do much more to this image as it was only a test I will take alot more time, care and attention with the guided images.